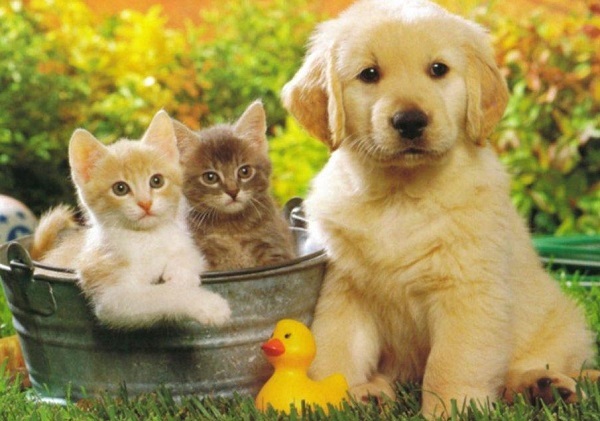 Everyone loves their pets and among the best way to care for them is to have them vaccinated against common diseases. This month we focus upon how vaccines help your pet reduce the risk of contracting potentially life-threatening health issues — and reduce the severity if such a disease is contracted. Vaccines are antigens that are injected into your pet to stimulate their immune system and cultivate their body’s natural defense to produce antibodies against a particular infectious disease caused by bacteria, viruses, microbes or parasites. 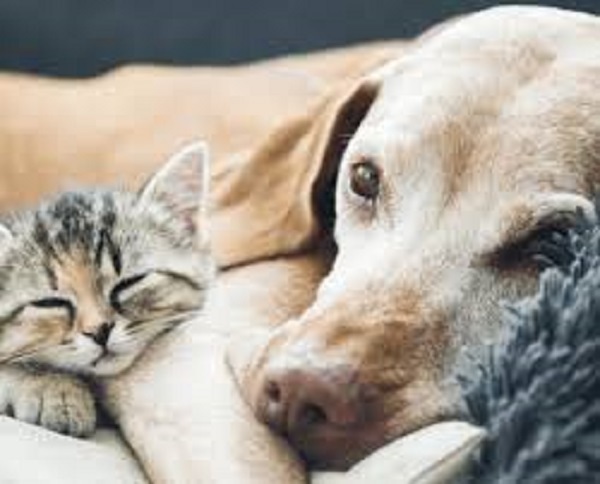 It is important to note that antigens are not dormant or dead organisms — they simply “look” like the disease and prepare your pet’s immune system to recognize, fight or reduce the severity of the disease if it ever appears. By Santa Clara County law, owners are required to vaccinate their pets against rabies to obtain a pet license. This vaccination is essential as untreated rabies within humans is fatal. Generally, no, as vaccines are not the actual organism which causes the underlying disease. However, as the antigens stimulate you pet’s immune system, it is possible your pet could have a reaction from the vaccine. Mild reactions include loss of appetite, discomfort, sluggishness, redness at the injection site or a mild fever. These symptoms tend to appear within hours of receiving the vaccine and often dissipate over the next several days. More severe reactions include: vomiting, diarrhea, facial or paw swelling or difficulty breathing. These are exceedingly rare but require immediate attention. Please contact us if this situation ever arises. Based upon your lifestyle and risk factors, we will help identify the vaccines that will best protect your pet. When should my pet get their first vaccination? Puppies and kittens are naturally protected from infectious diseases via the antibodies obtained within their mother’s milk. However, these antibodies impact the ability of a vaccine’s antigens to stimulate a puppy’s or kitten’s own immune system. Consequently, vaccinations should begin as your pet approaches two months of age and continue as the maternal antigens naturally decline (through four months of age). After the initial vaccination, some vaccines need to be boostered or re-administered annually while others are required less frequently. The frequency required for your pet is based upon the specific vaccine and the risk of exposure for your pet. We encourage every pet owner to ask us questions. Vaccinations play a critical role in maintaining the health and happiness of your pet which is our sole objective at Kirkwood Animal Hospital. 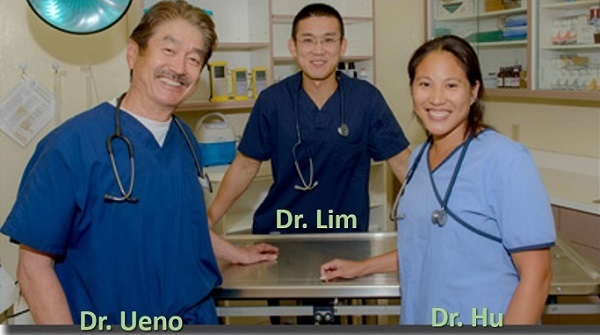 To best help maintain the health of your pets, our doctors were trained at the very best veterinary schools in the United States and collectively have more than one-half century of hands-on experience helping cats and dogs.